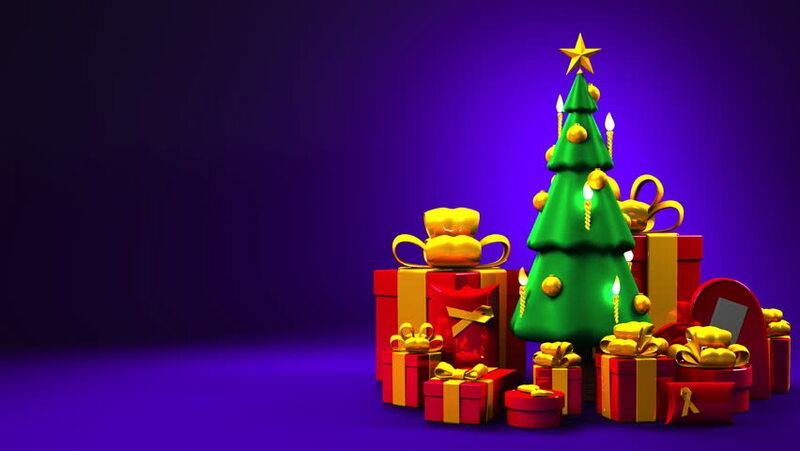 Christmas tree and gift boxes.Loop able 3DCG render animation. Space for text. hd00:27Christmas tree and gift boxes.Loop able 3DCG render animation. hd00:28Christmas tree and gift boxes.Loop able 3DCG render animation. Space for text. hd00:25Christmas tree and gift boxes.Loop able 3DCG render animation. Space for text.